Join us for our Memorial Day Concert as we welcome TWO wonderful groups, In Harmony and The Sheets Family Band, in the first of our Holiday Music on the Green concerts. All concerts are FREE and begin at 3:00 p.m. This is a great way to spend a Sunday afternoon. 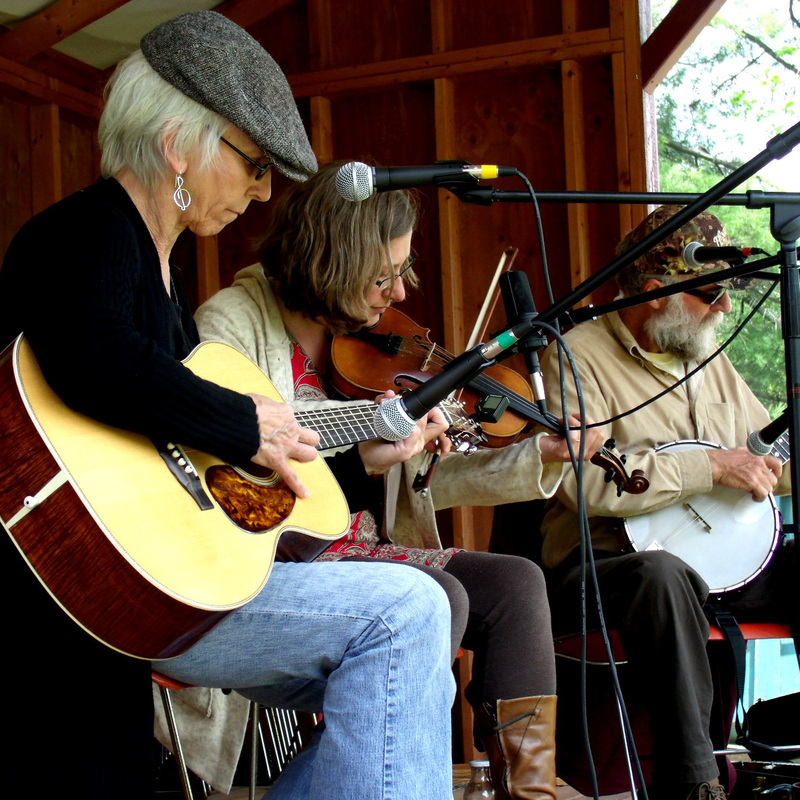 https://highcountryhost.com/images/events/Ashe County Museum Music on the Green.jpgMusic on the Green Ashe County MuseumMusic on the Green Ashe County Museum2018-05-27 15:00:002018-05-27 17:00:00Ashe County Museum of History, Jefferson NCAshe County Museum of History, Jefferson NCJoin us for our Memorial Day Concert as we welcome TWO wonderful groups, In Harmony and The Sheets Family Band, in the first of our Holiday Music on the Green concerts. All concerts are FREE and begin at 3:00 p.m. This is a great way to spend a Sunday afternoon.